What did you enjoy about being part of Living Beauty? I enjoyed the team environment and the excitement of competition day was amazing. I loved that Gemma and Amelia are always just an email away which is great for me as such a busy person. I am always up early to get my son Billy ready for the day ahead. I always pack my food the night before in a cooler so I don’t forget anything in the morning rush. 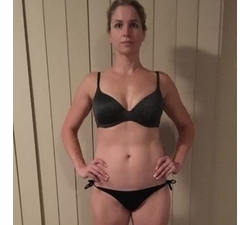 It is challenging being a mother and working full time but I love the fitness industry so I really enjoy my work and am very goal orientated. 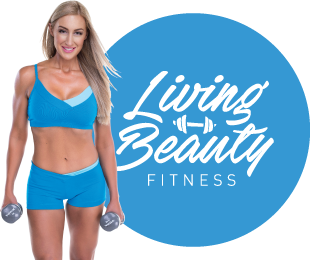 Living Beauty helps me set goals and achieve them, and if I have setbacks the coaches help me get back on track. I have learned that you don’t have to be perfect to achieve your goals.